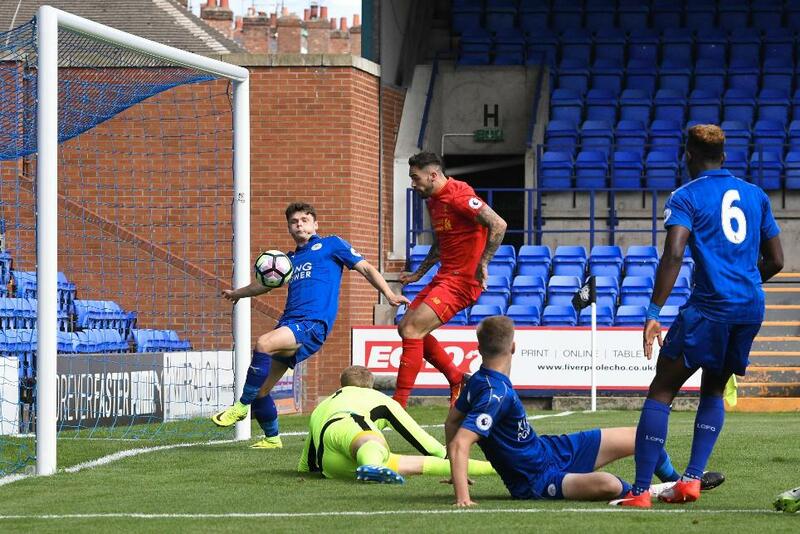 Danny Ings scored his second goal in as many Premier League 2 Division 1 appearances as Liverpool beat Leicester City 4-0 in front of first-team manager Jurgen Klopp. Ings followed his opening-day strike against Southampton with a third-minute effort to set up the four-goal win over Leicester, less than 24 hours after the senior team’s 4-1 win over the same opposition. 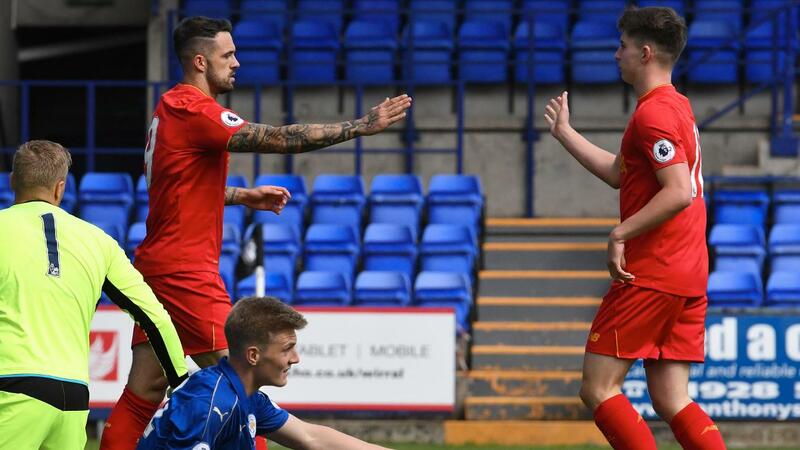 Ben Woodburn, captain Harry Wilson and Ovie Ejaria were also on target in the first half at Prenton Park to make it back-to-back victories for Liverpool but leave the Foxes bottom and still seeking their first point. Southampton are now second after beating Reading 3-1 for their third win of the season. 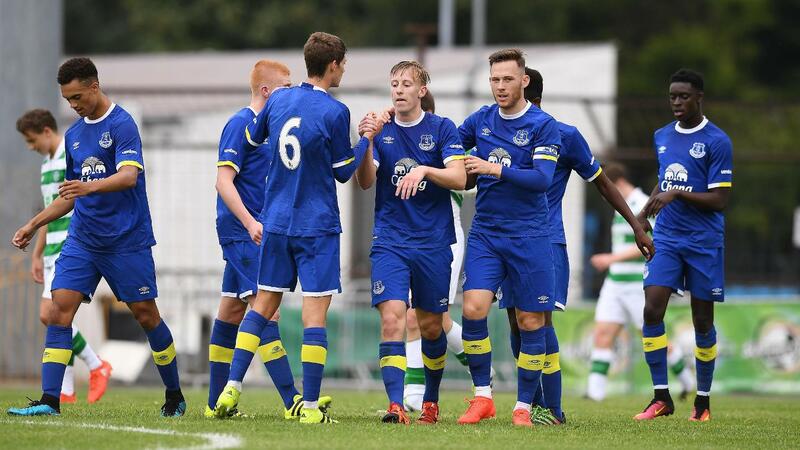 Josh Sims scored twice after Alfie Jones’s opener while Andrija Novakovich slotted a reply past Alex McCarthy. Chelsea head coach Antonio Conte was at Stamford Bridge as the Blues beat Tottenham Hotspur 3-1 on Friday night. 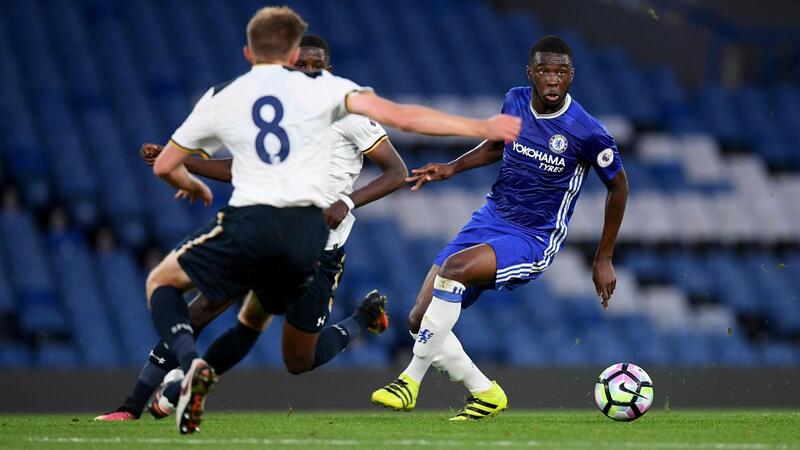 Three second-half goals in an 18-minute spell from Jay Dasilva (a penalty), Isaac Christie-Davies and Fikayo Tomori continued Chelsea’s unbeaten start to the season, with Shayon Harrison’s penalty reply deep into stoppage-time only a consolation for the visitors. On the eve of the first Manchester derby of the Premier League season, the honours were shared between the PL2 sides in a 1-1 draw at the Etihad Stadium. Matty Willock gave United a first half lead but the defending Premier League 2 champions had to settle for a third successive draw when substitute Brahim Diaz equalised for City midway through the second half. Like Leicester, Derby County are pointless after four matches after losing 3-1 to fellow promoted side Arsenal at St George’s Park. Chuba Akpom struck twice for the Gunners, either side of half-time, after Chris Willock’s sixth-minute opener to set up their first win of the season before Charles Vernam converted a penalty for his fourth goal in four matches. On Tuesday night, leaders Everton, the only side still with a 100% record, host Sunderland at Goodison Park the evening after Ronald Koeman's senior Toffees won 3-0 at the Stadium of Light. Swansea City stay top of Division 2, despite having their 100% start to the season ended by Middlesbrough, who go second. Arnel Jakupovic and Callum Cooke scored either side of half-time for Boro. Swansea's consolation was an own goal from Mark Kitching. West Ham United, who won their first two matches of the season, drew 2-2 with Wolverhampton Wanderers to leave the sides third and fourth in the table. Norwich City are still searching for their first points of the season after they lost 2-0 at Blackburn Rovers, while Newcastle United have gone three matches without a win as they were held to a 1-1 draw by Stoke City. 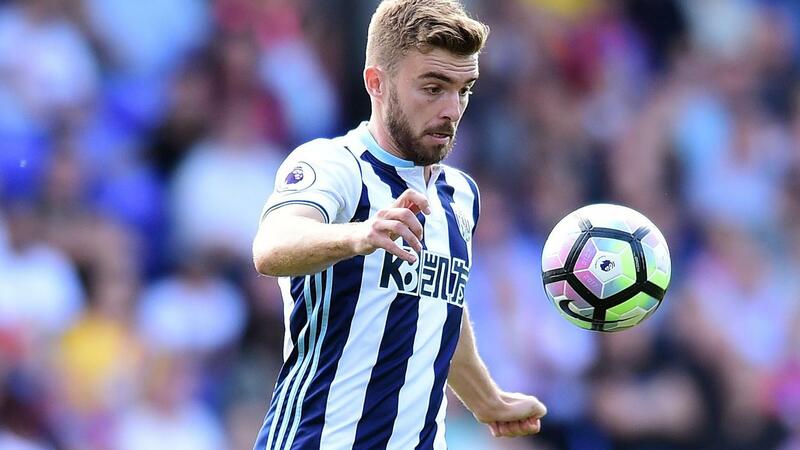 James Morrison played 90 minutes for West Bromwich Albion, who also had triallist Marouane Chamakh on the pitch for an hour, as they inflicted Brighton & Hove Albion’s first defeat of the season with a 1-0 victory, while in the final match, Fulham beat Aston Villa 3-0.